Internet as we know has turned into a standard method of communication among people and organizations. 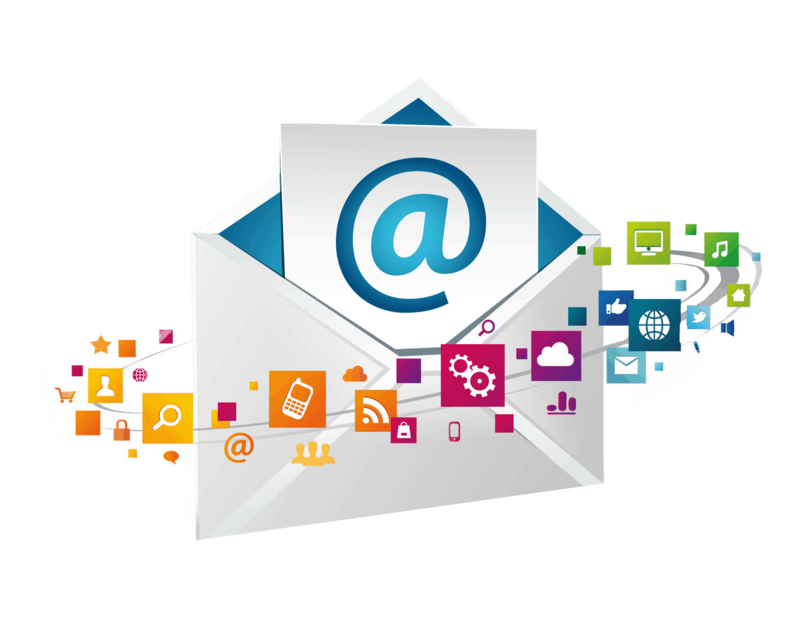 Subsequently, the essentialness of business email keeps on developing among associations. The world knows that Email services play an extremely fundamental part in any business setup. It has certain turn into an exceptionally basic necessity for each business, be it little or expansive companies. Hosting of email servers is for the most part considered an extremely intense and a costly errand, since it requires a few specialists for its administration. It additionally requires a few mail servers and different programming applications that have numerous filtering and spam blockers. Email hosting basically leases and run email servers. Email hosting services are generally premium services which contrast from the regular free email site, for example, Yahoo and Google. Basically, if you own a site name and need an email service on that domain name, you would need to agree on accepting an email hosting service. 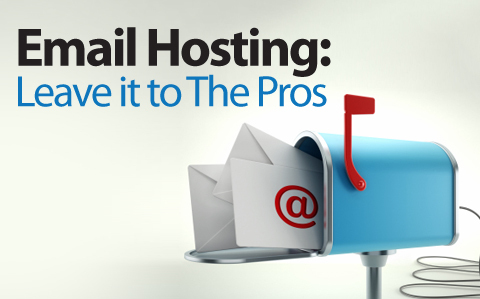 Hiring an expert email hosting service should give you a peace of mind. You would have the ability to concentrate on your business while the email hosting provider deals with your email service. Most of email hosting services offer a rich arrangement of webmail elements that includes unlimited aliases, unlimited forwarders, auto responders, large attachments, robust spam/virus protection, mail rules, IMAP/POP3, online storage, calendars, mailing lists, whitelists, blacklists, backups, archiving, folder management, contacts management, etc. By agreeing to hire an email hosting service, it will help you building authority and trust to your clients. Which one do you think clients would put more confidence into, salesmaximus@yahoo.com or sales@maximus.com.my? Almost certain they are more focus on sales@maximus.com.my than its free email version. The advantage of business email hosting is that it enables you to get your own particular professional email account associated with your organization’s domain name. A quality email hosting providers will likewise block any potentially destructive email before it even enters the system. Anti-virus scanners are generally integrated into the host’s SMTP doors while spam is managed from numerous points of ways. An organization that really needs help to keep spam out of their life will utilize separating strategies, for example, blacklisting, whitelisting and grey listing, and enable you to setup for it consequently sends it to a quarantine folder rather than your inbox. The providers will for the most part equip their mail servers with industry standard 128-bit encryption, which is active during the whole webmail session. This basically implies that any information sent to and from the server is encrypted from the minute you sign in, until the minute you sign out. With this verified security convention, you can guarantee that your sensitive messages will not be intercepted or compromised in any capacity.